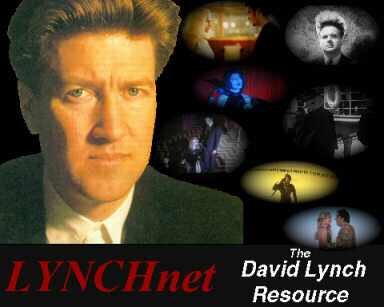 David Lynch is a Renaissance man - a painter, photographer, sculptor, sound producer, and writer. He is best known as film director whose wholly unique vision had captured the imagination of filmgoers worldwide; his startlingly original films are as popular as they are peculiar and distinctive. These pages are my own personal tribute to David Lynch and are not endorsed by him nor his production company. These pages contain information copyrighted by other individuals and entities. Copyrighted material displayed in these pages is done so for archival purposes only and is not intended to infringe upon the ownership rights of the original owners.